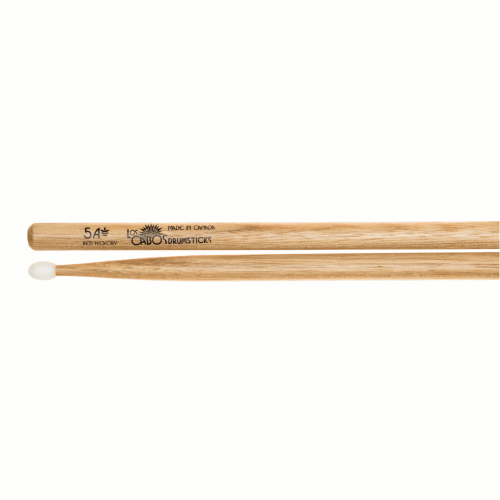 Fort Rocks sticks are manufactured with premium select USA hickory. 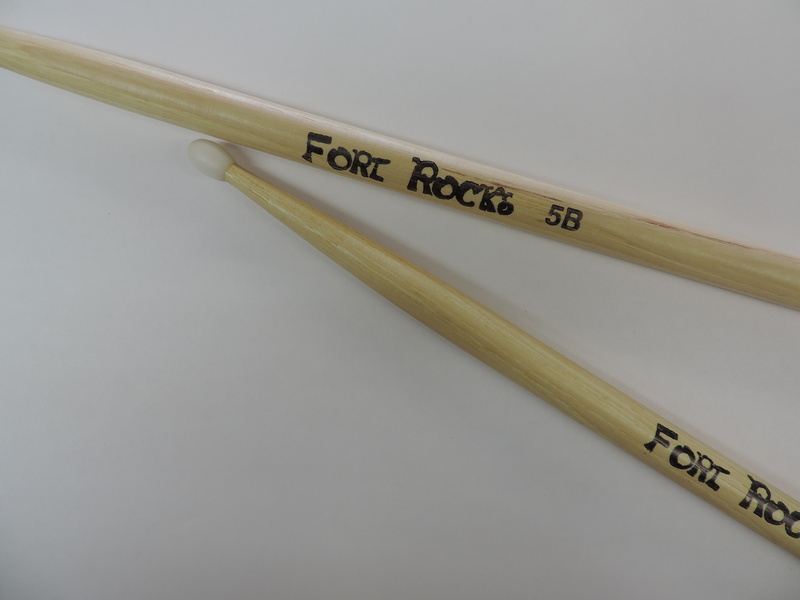 Fort Rocks focuses on producing straight, well-balanced sticks. In fact, each stick is rolled and balance tested before it leaves the factory. 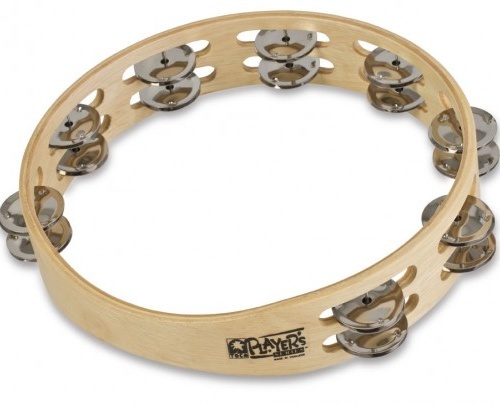 All sticks are also computer tested for pitch matching. Just the right amount of weight is used in the neck and shoulder of the stick, minimizing warping and breakage and increasing your security. Nylon tips stay on these sticks! Nylon tips are turned, not molded like other brands and are priced the same as the wood tips. 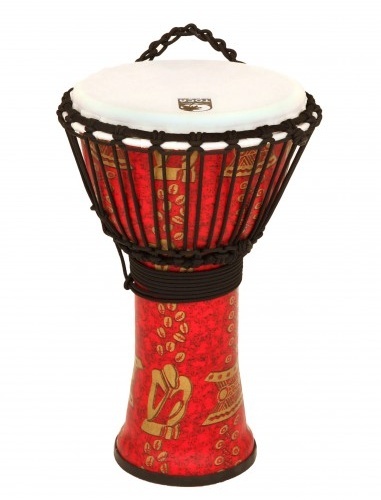 The most discriminating drummers will recognize Fort Rocks for their guaranteed straight and evenly matched pairs! Finally, a stick you can depend on. Be secure, and play Fort Rocks.